A number of former Spearmint Rhino exotic dancers urged a California federal judge to give final approval to a $8.5 million deal in order to settle their suit alleging that the chain of nightclubs limited their compensation to tips. Lead plaintiffs in the case, Lauren Byrne, Bambie Bedford, and Jennifer Disla, claimed that the nightclub didn’t pay them overtime wages, provide them with minimum wage or provide them with required meal and rest breaks during their time dancing in the establishment. Final settlement approval in the class and collective action would resolve the allegations of tip misappropriation. Out of 8,000 class members, 50 chose to opt out and only a few others in the group objected to the settlement proposed as a resolution to the matter. Dancers included in the suit were located throughout the country. Counsel for the class spoke to them regarding the allegations and disputed facts of the case and considered information pertaining to the case provided by defendants’ counsel including business structure, agreements in place, locations of the club, number of clubs involved in the case, number of dancers and other entertainers working at the various locations, applicable statute of limitations, and the number of days each dancer worked at the establishments. All this research and analyses was completed prior to engaging in settlement discussions. According to the motion, the final approval of the proposed settlement would end litigation over all claims against the Spearmint Rhino nightclubs brought by the plaintiffs in regard to state wage and hour law violations, and the Federal Fair Labor Standards Act (FLSA). According to the dancers, the deal amount specified was $8.5 million, but could increase to $11 million if certain conditions were met. 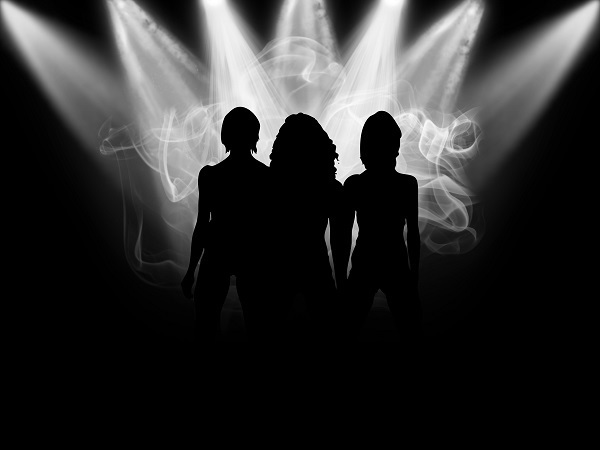 A group of exotic dancers currently working the defendants’ clubs came forward the same day that the final settlement approval was requested to ask the court to find that they are not employees. They stated that they could have chosen to work as “employees,” but did not because they wanted to avoid the level of control the nightclubs had over actual employees. They argued that the plaintiffs are all former entertainers who no longer need to consider this aspect of the issue. They have no further interest in preserving their choice to perform without being subject to the rules, regulation, control and scrutiny of an employee. If you have questions about wage and hour violations or if you are not being paid overtime you are due, please get in touch with one of the experienced California employment law attorneys at Blumenthal Nordrehaug Bhowmik De Blouw LLP.